On sale today for $39.99 with no contract. This phone was selling last night for $99.99 at Best Buy. The Wolf of Wall Street on Sale Today For $4! On sale today for $4.00! Buy.com has another sweet Black Friday deal on this iHome iDM15 Portable Bluetooth Stereo Speakers for iPad, iPod, and iPhone for only $79.99 w/ Free Shipping! Buy.com has a fantastic Black Friday deal here with this 9-10 mm Cultured Pearl and Diamond Sterling Silver Pendant w/Chain for only $49.99 w/ Free Shipping! This is an exclusive deal from Buy! eWatches.com has a great Black Friday deal on this Bulova 63R42 Women’s Swiss Made Diamond Stainless Steel Watch for only $292.50 w/ Free Shipping! 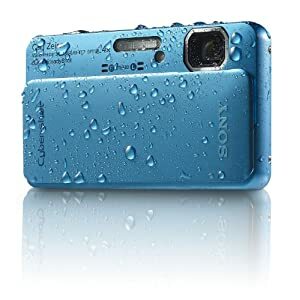 Amazon.com has their deal of the day for this Sony Cyber-Shot DSC-TX10 16.2 MP Waterproof Digital Still Camera for only $169.00 w/ Free Shipping! Buy.com has a sweet package deal here for this Apple iPad 16GB 3G KIT -Includes Refurbished iPad + Screen Protectors + Case + Headphones + iHome Speaker (Refurb) for only $399.99 w/ Free Shipping! Buy.com has a great sale on this Polaroid i1437 14 Megapixel Compact Camera for only $49.99 w/ Free Shipping! Buy.com has a bargain on this Aerobed Inflatable Air Mattress Bed w/Pump – King for only $89.95 w/ Free Shipping! Buy.com has a great for this Kenneth Cole Reaction Business and Luggage Fillmore “Pass The Buck” Passcase Wallet for only $16.99 w/ Free Shipping! 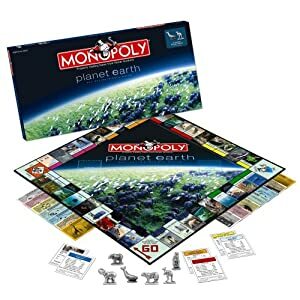 This is an exclusive Black Friday deal from Buy.com! NewEgg.com is cookin up a Black Friday deal with this George Foreman GR20WHT White Super Champ Grill for only $19.99 w/ Free Shipping! Buy.com has a Black Friday bargain on this Monster EZ1 Upright Sanitizing Vapor Steam Mop and Floor Cleaner with Front Steam Jets for only $69.00 w/ Free Shipping! Buy.com has you covered with this Sony BDV-HZ970W 167 W 5.1 Home Theater System for only $399.99 w/ Free Shipping! Exclusive Black Friday deal from Buy.com! Amazon.com has a sick sale for this D.E.P.T. 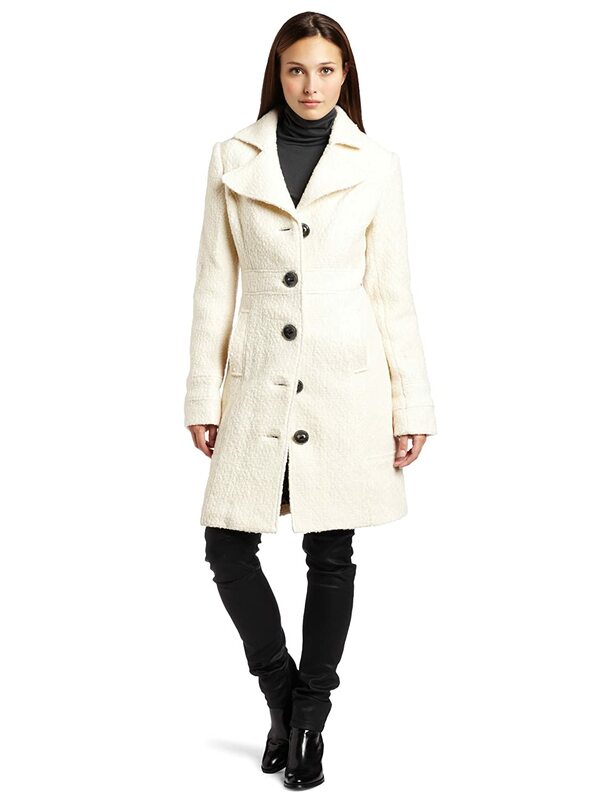 Women’s Curly Boucle Coat for only $124.50 w/ Free Shipping! This is an exclusive Black Friday deal from Amazon! 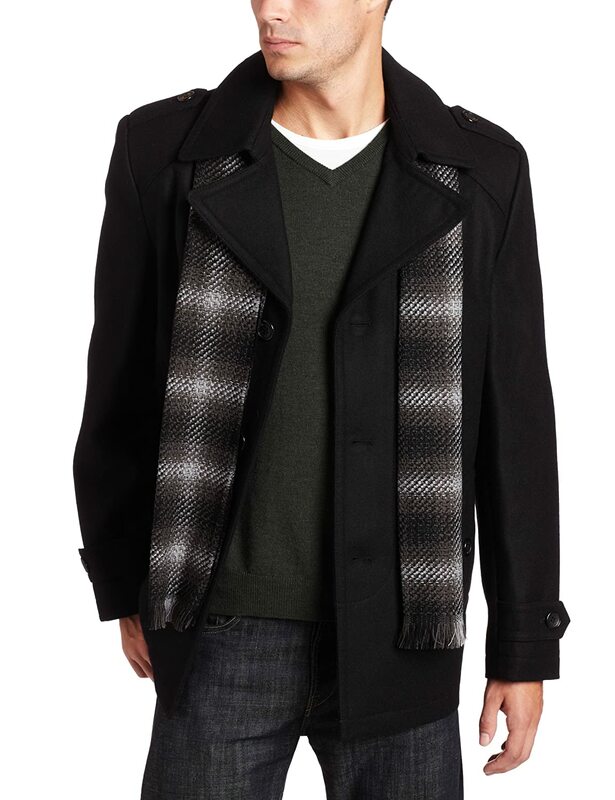 Amazon.com has a winter deal for this Michael Kors Men’s William Wool Blend Button Front Scarf Coat for only $99.99 w/ Free Shipping. NewEgg.com keeps em’ coming with this deal for PLANTRONICS .Audio 630M Supra-aural Headset for only $14.99 w/ Free Shipping! This is an exclusive deal from NewEgg. NewEgg.com wants to hook you up with this TRENDnet TEW-671BR Concurrent Dual Band Wireless N Router for only $29.99 w/ Free Shipping! eWatches.com has a sweet sale today for this Men’s Dublin Chronograph 1-1523C High Tech Ceramic Stainless Steel IP-Rose Watch for only $209 w/ Free Shipping! 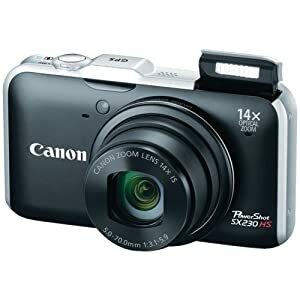 Amazon.com has a great camera deal for this Canon PowerShot SX230HS 12 MP Digital Camera with HS SYSTEM and DIGIC 4 Image Processor (Black) for $149.99 w/Free Shipping! NewEgg.com has more deals here with this LG LHB306 Network Blu-ray Home Theater System for only $149.99 w/ Free Shipping! NewEgg.com has so many great deals! This SAMSUNG ML-1865w Workgroup Monochrome Wireless Laser Printer is only $39.99 w/ Free Shipping! NewEgg.com makes all you techies happy with this TOSHIBA Satellite C655-S5341 15.6″ Window s 7 Home Premium 64-Bit Notebook for only $399.99 w/ Free Shipping! This is an exclusive Black Friday deal from NewEgg! This is a lightning deal! Get your sweetheart the diamonds she wants this holiday season! MyM&M’s Black Friday offer has finally arrived! 20% off all orders over $30 purchase. On Black Friday only, use code BUSTED to get 20% Off All Orders, No Restrictions at WWEShop.com! Restaurant.com is having a Black Friday promo! Get a $25 Restaurant.com gift certificate for only $2!